The Actionpack Design Trend continues and it’s officially global. I know you all think I’m crazy. I’m not denying that, but calling the color of the firework before it’s sent into the sky is my favorite past time. By the way, I think it’s hilarious that of all the cars in the world a tiny little Kia reminds me the most of a character named E. Honda! 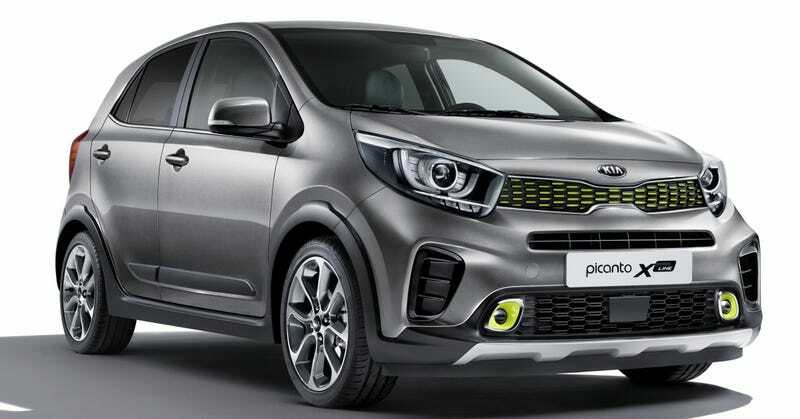 Chevy Spark Activ, Toyota Prius C, Kia Picanto X-Line...who’s next? !